The Peugeot 3008 SUV will be the first vehicle built by PSA in Malaysia. PARIS/KUALA LUMPUR -- PSA Group has signed a deal with Malaysian company Naza to jointly produce PSA-branded cars for Malaysia and other Asian markets. It is part of the automaker's plans to boost its presence in the region after a failed bid to form a partnership with with Proton Holdings. PSA said in a statement on Monday that it had signed a share sale agreement and a joint venture agreement to establish a shared manufacturing hub in Gurun, Kedah, in Malaysia. PSA will own a 56 percent stake in the manufacturing hub, but no deal value was disclosed at the press event in Kuala Lumpur. The Malaysian plant will have a 50,000-unit capacity. 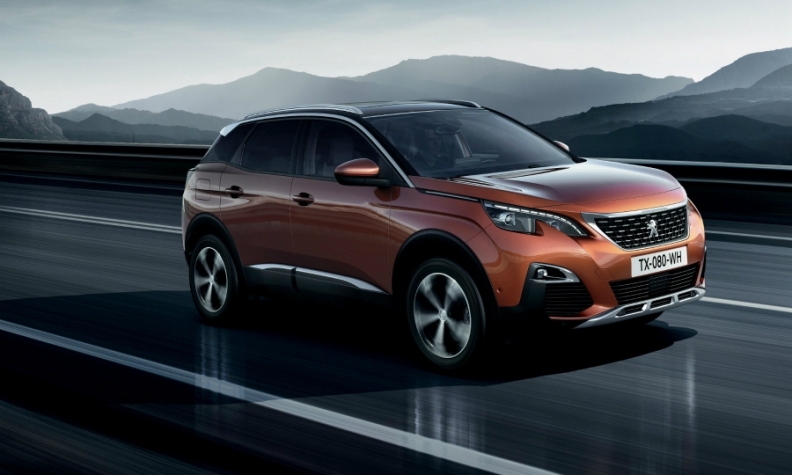 Output of the Peugeot 3008 will begin this year, with the Citroen C5 Aircross following in 2019, PSA said. Naza said that with the joint venture it aimed to export 20,000 cars from the plant in the next three years. "The Naza Group will have sole responsibility for the distribution of Peugeot, Citroen and DS Automobiles in the domestic market and, with PSA, will explore distribution prospects in other ASEAN markets," the statement said. PSA said the deal formed part of the company's Push to Pass strategic plan to boost sales. That plan envisages a 10 percent increase in sales by 2018 and a further 15 percent by 2021 versus 2015 for the French group. "The creation of the ASEAN (Association of South East Asian Nations) hub in Gurun, Kedah, is a significant leap forward for PSA that will lead to the development of a profitable business in the region as part of our Push to Pass strategic plan," PSA CEO Carlos Tavares said. PSA's entry into Malaysia echoes that of Chinese manufacturer Zhejiang Geely Holdings Group's last year. Geely bought a 49.9 percent stake in Malaysia's Proton, pledging to help the struggling national automaker to strengthen its presence domestically and in the region. PSA was also in the running to form a partnership with Proton.